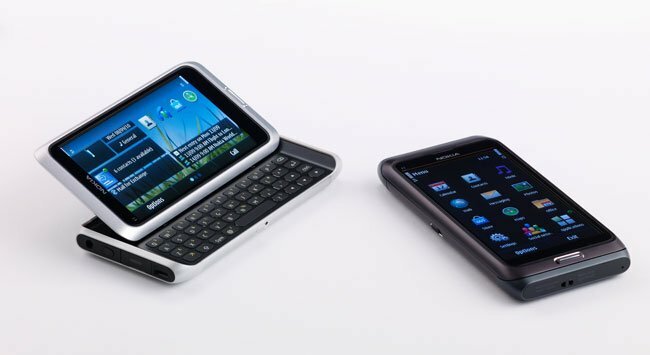 Last week we told you that Nokia would be releasing a new smartphone at this weeks Nokia World, right on schedule Nokia has officially announced the Nokia E7. 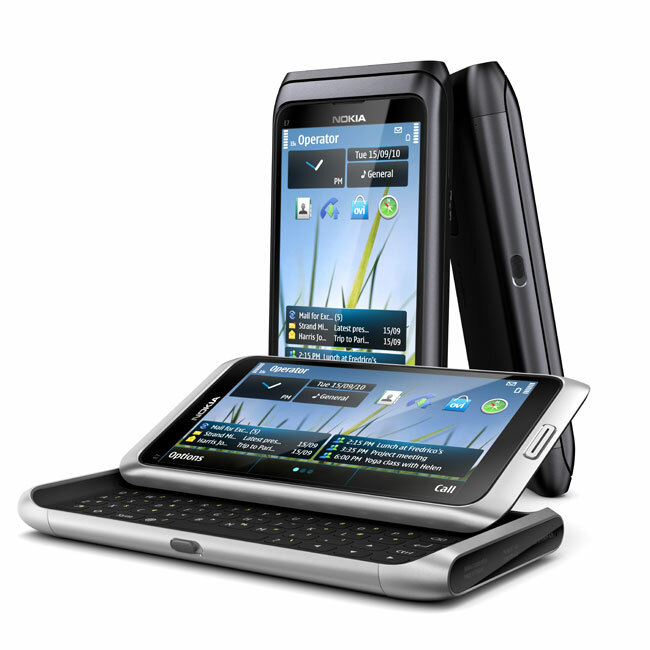 The Nokia E7 features a 4 inch touchscreen display, a slide out QWERTY keyboard and an eight megapixel camera, and it runs Symbian 3. The ultimate business smartphone. With Microsoft Exchange ActiveSync on board, the Nokia E7 provides direct, real-time and secure access to corporate email inboxes and other personal applications.